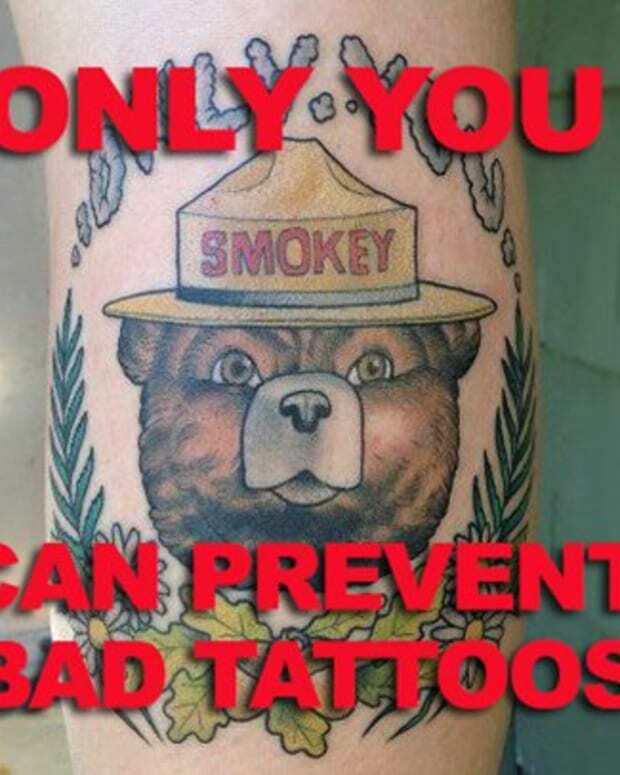 We all want our tattoos looking great long term but unfortunately not everybody takes very good care of their ink. 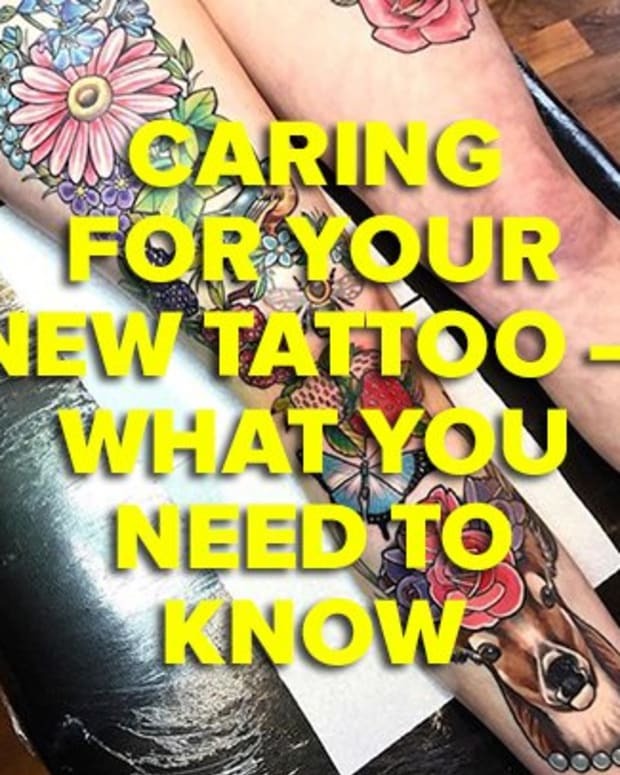 Tattoos often lose brightness, clarity, and definition over time as the top layers of skin become coarser, uneven and more opaque. That’s where Tatul comes in. 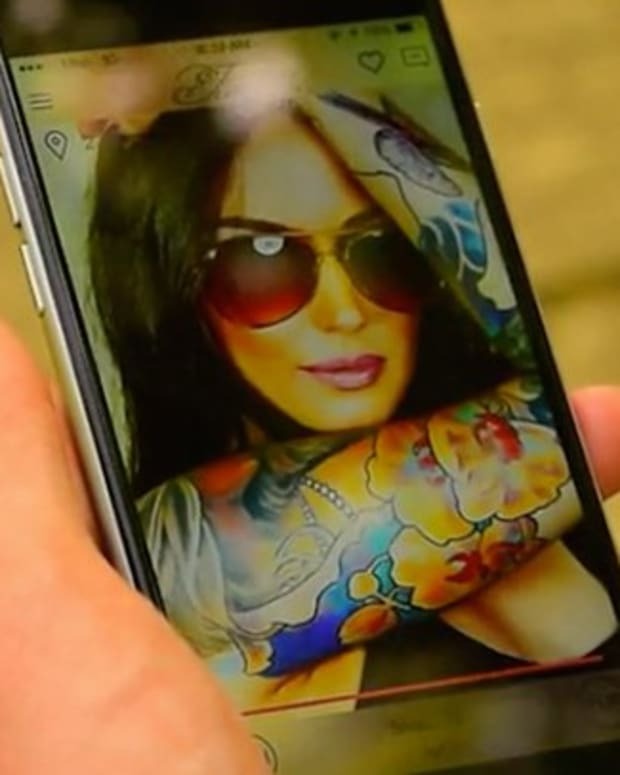 Tatul, the world’s first mobile tattoo brightening tool and system. 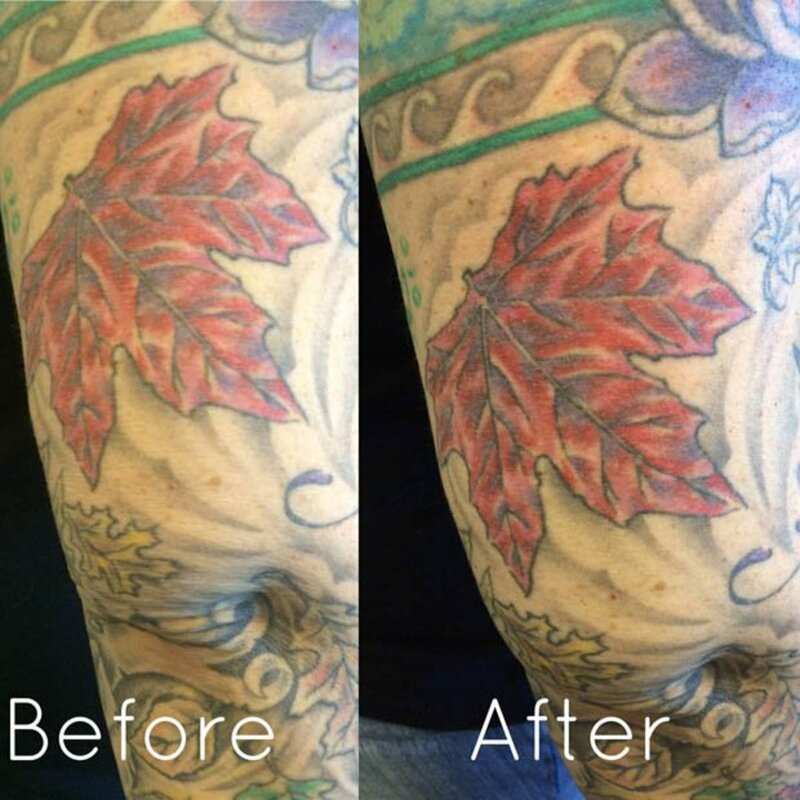 Tatul brings your old, faded tattoos back to life. The Tatul process safely and painlessly removes the top layer of dead skin and allows new, rejuvenated skin to grow and take its place. This is done with the Tatul handpiece and its diamond-coated tip (Yes, actual diamonds, the hardest surface known to man). 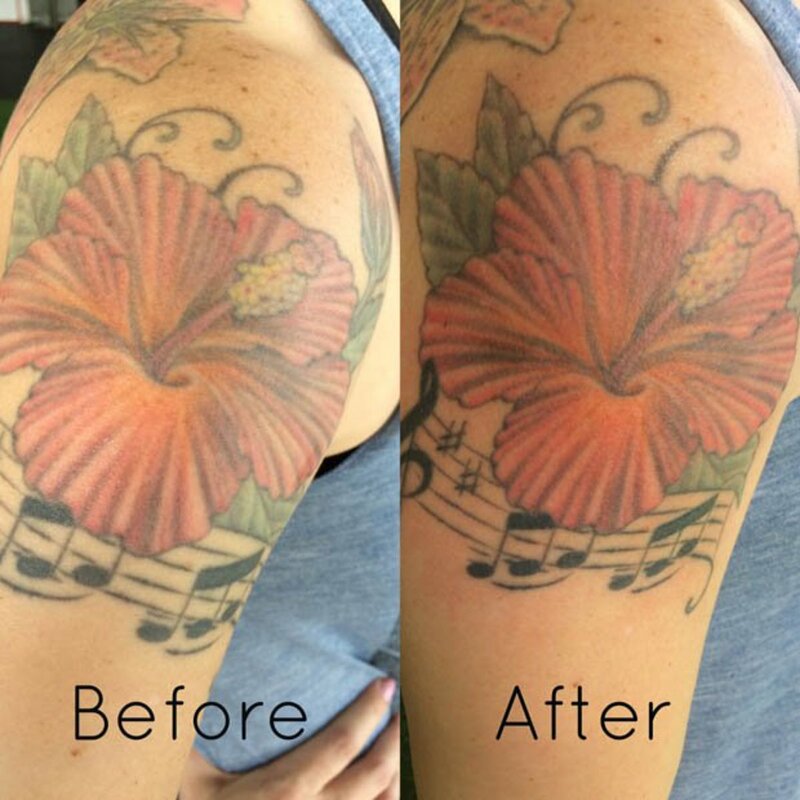 The process will exfoliate the top layer of dead skin (the Stratum Corneum), which is then vacuumed off to reveal a bright and bold tattoo. That’s step one. After the layer of dead skin is removed, step two is to apply the Tatul brightening skin serum. The serum has been specifically formulated to interact with the skin on top of your body art to enhance its look and brightness. 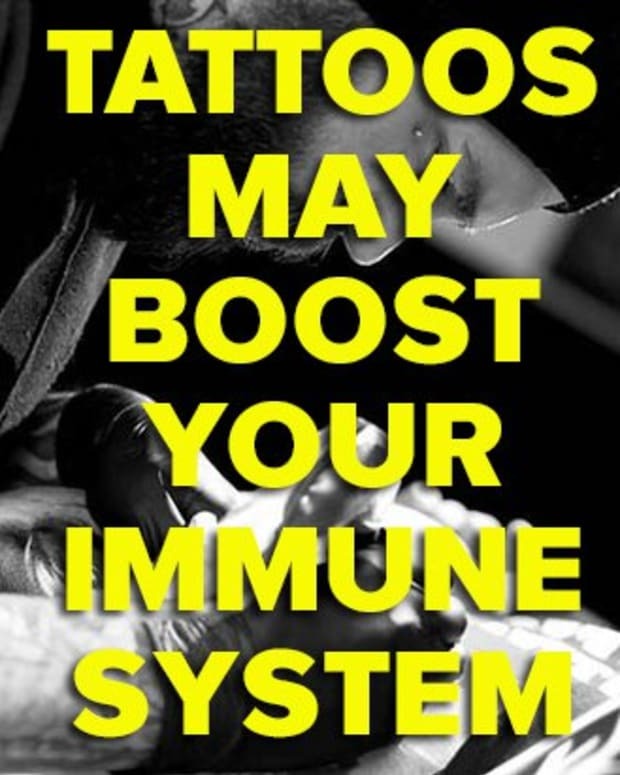 It will not only hydrate your skin; it will also improve the definition and color of your ink. The body is conditioned to regrow the removed skin tissue with younger, rejuvenated skin, which brings out the best of your body art. Incredibly, this process will continue in the days and weeks to come. The Tatul process is easy, quick and pain-free and the device is portable and rechargeable. 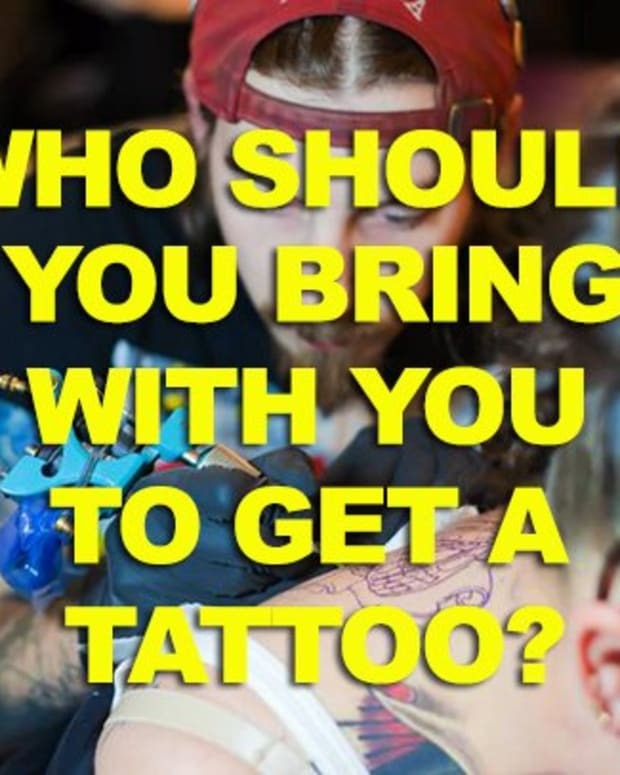 That’s right, a quick and painless way to keep your tattoos bright and bold without even leaving your house! Tatul was developed in Ventura, CA and proud to be made in the U.S.A. For further information on Tatul, please visit tatulusa.com. You can also check them out on Instagram and Facebook. Want To Avoid the Flu? 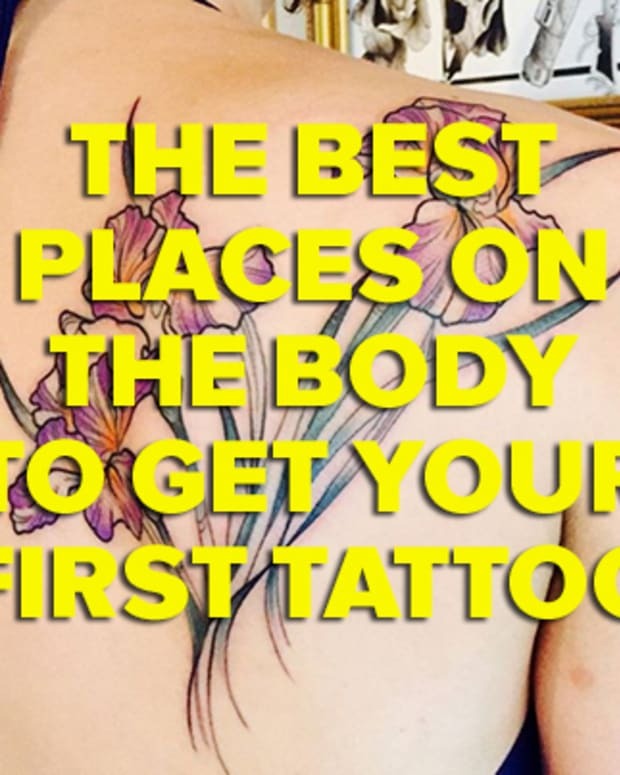 Forget the Shot, Get Tattooed!